Shelly Shannon is a first grade teacher from Tampa, Florida. She is passionate about her work and the teacher-student exchange. “I remember the day I woke up and I couldn’t hear. It took my life away”, says Shelly, worried she’d never be in the classroom again. She recounts the difficulties of working as a teacher affected by hearing loss and the exhaustion she’d experience after a day struggling to hear her students. 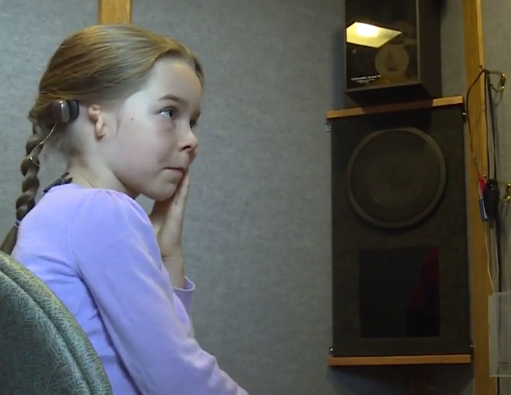 As soon as she received her Baha 5 Sound Processor, Shelly’s life came back to normal. The sounds she experiences are clear and crisp, regardless of the situation. 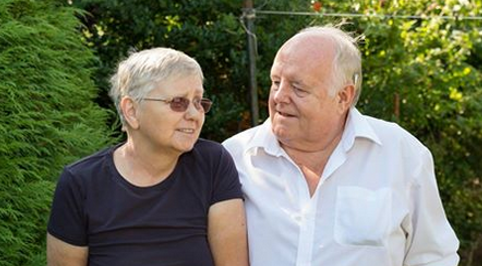 “We sit on the porch, listen to the birds sing, and even through the sound of the rain in the background, I can still have a wonderful conversation with my husband”, Shelly says. With the Baha 5’s Made for iPhone technology, Shelly can easily stream music, TV shows, and video calls directly to her sound processor. 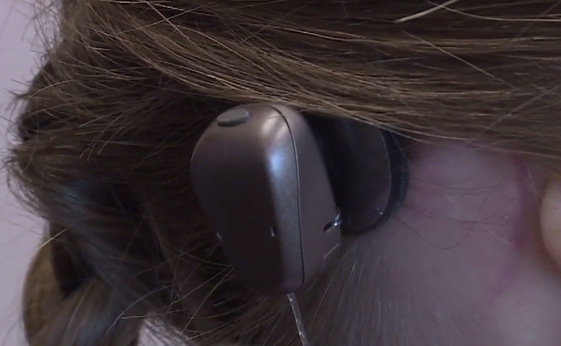 Other features include the True Wireless technology, which, according to Shelly makes hearing even better. The TV streamer, the Phone Clip and the Mini Microphone simplify the experience of sound with no strings attached. November 9th is the first ever Microtia Awareness Day in the US, and is dedicated to spreading hope and knowledge concerning the congenital birth defect, which is named efter the Latin terms for little ears. Approximately one out of every 8,000 babies are born with Microtia – a malformed outer ear – either on one or both sides. Children born with microtia will usually have a functioning inner ear, but as the outer and middle ear are affected, they will have conductive hearing loss. 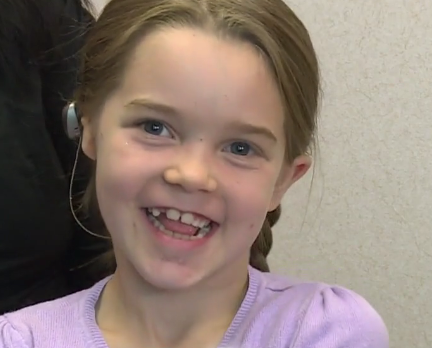 For children with microtia a conventional hearing aid is more than likely not an option, however they may benefit from a Baha solution that doesn’t require an outer ear to sit on and can bypass the problem and send sound directly to the inner ear. The Ear Community Organization founded Microtia Awareness Day in 2016 and was submitted by the Tumblin family. Melissa Tumblin founded Ear Community in 2010 after stumbling through the hurdles and challenges of finding answers for her daughter when she was born with Microtia. Since then, Ear Community has brought over 6,500 people together from around the world at the organization’s events making it possible to share experiences and resources. The community is made up of not only children and adults with Microtia and their families, but teachers, advocates, and medical professionals from around the world who foster awareness and assistance for this amazing group of people. 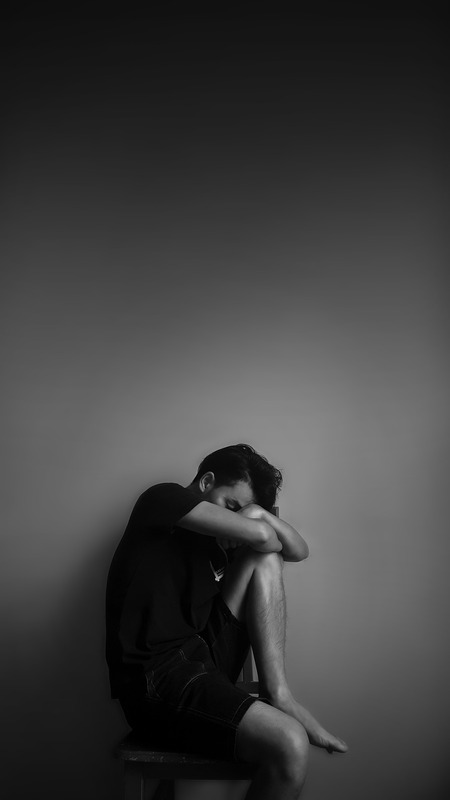 Board members either have the condition or a family member who does, so they have close personal experience with the obstacles from a myriad of perspectives. 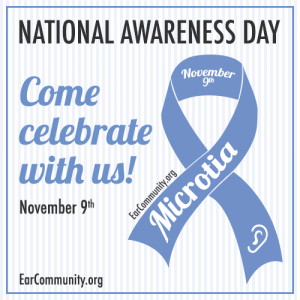 The Registrar at National Day Calendar approved Microtia Awareness Day in October. 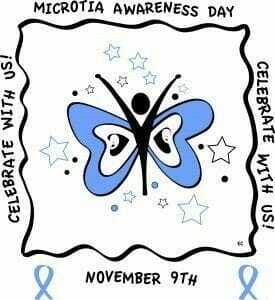 Mark the calendar for Microtia Awareness Day for November 9th and think of the number 9 as the shape of an ear! Question: I had an acoustic neuroma removed in 2002. The tumor was also involved with my facial nerve. While removing the tumor mass they had to take out the hammer, anvil and stirrup. Answer: Hi Kevin, thanks for your question. Removing an acoustic neuroma can lead to single-sided deafness (SSD). The Baha System uses the body’s natural ability to transfer sound. Instead of trying to push sound through the damaged area in the outer or middle ear, it reroutes the sound directly through bone, from the damaged ear to the working inner ear on the other side. This makes it easier to understand speech in noisy situations and reduces the attenuation of sounds from the deaf side So the bone conduction implant actually sends the sound through your skull bone instead of via air. For instance, if you scratch your head you can hear it, right? The same with bone conduction. You just hear the sound in a different way. 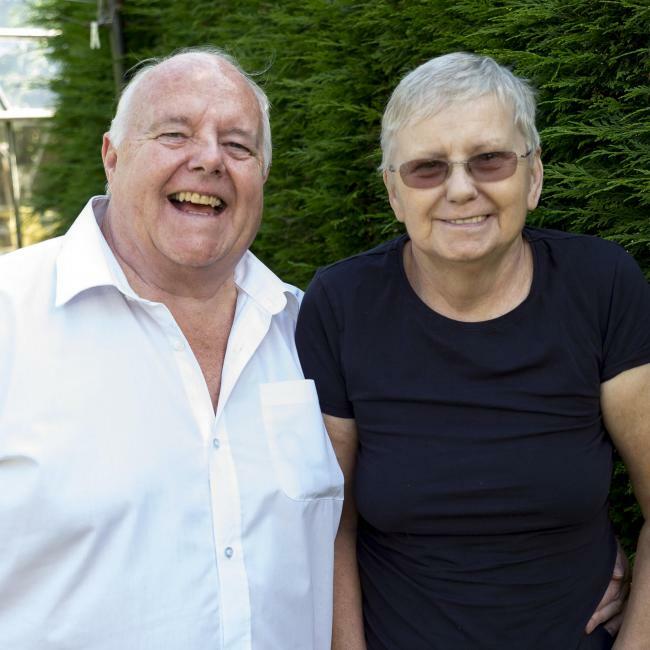 We have several stories from people with SSD who benefit greatly from the Baha System, such as Tim and Victor, using the Baha Attract and Connect systems respectively. Discuss with your health care professional what option would be best for you. Another good thing is that you can always try the system before you decide to get it. Your hearing care professional can fit a Baha Sound Processor to a Softband or a testband on your head. This gives a good idea of the benefit. Read also: When is Baha System right for me?